Enjoy a spectacular display of ski and snowboard skills, every Sunday during the winter season at the Whistler Fire and Ice Show. The event features elite skiers and riders as they jump, flip and fly through a ring of fire, accompanied by fire spinners, a DJ and fireworks display. Experience an evening of outdoor winter fun during Family Apres at Whistler Olympic Park. Families are invited to enjoy a FREE night of outdoor entertainment activities including; ice skating, tobogganing, snow sculpting, hot chocolate & smores, children entertainers and more. Renowned Chef David Hawksworth takes over Steeps Restaurant on Whistler Mountain for a special lunch series held during winter ski operational hours. Ski up an appetite in the morning then head to Steeps Restaurant for a fantastic multi-course lunch prepared by Chef Hawksworth and staff. A Canadian tradition comes to town when Rogers Hometown Hockey comes to Whistler this February 9 - 10, 2019. Special guests Ron MacLean, Tara Slone and NHL Alumni will be on hand, with meet and greet opportunities, live music, games and more slatted for the event. 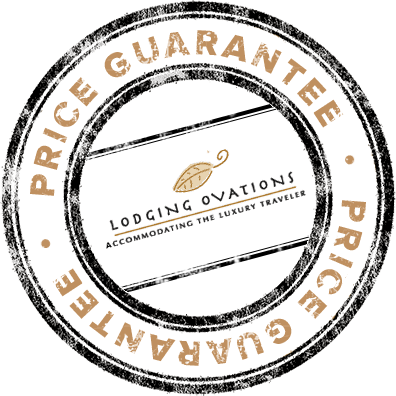 Ready to continue discovering more about Lodging Ovations? © 2019 Lodging Ovations. All Rights Reserved. Design and development by Custom Fit Online, a Whistler web company. Photos by Mike Crane/Tourism Whistler unless stated otherwise.